With more than 60 years of history behind it, our heritage is founded on quality, ambition, innovation and teamwork. 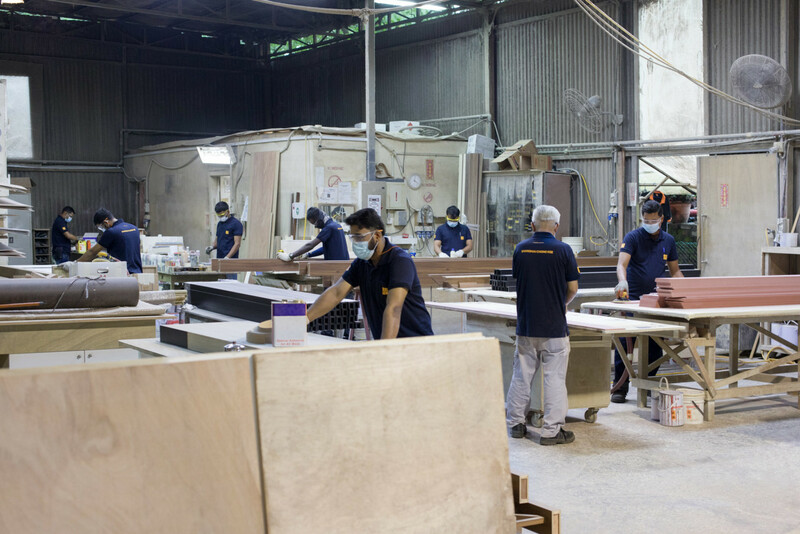 From humble origins in carpentry, the company has grown into a leading interior fit-out company—an international organisation with operations in China, the Middle East, Malaysia, Myanmar, Indonesia and Singapore. Number of years Shanghai Chong Kee has been in business. Projects completed and many more on the way. 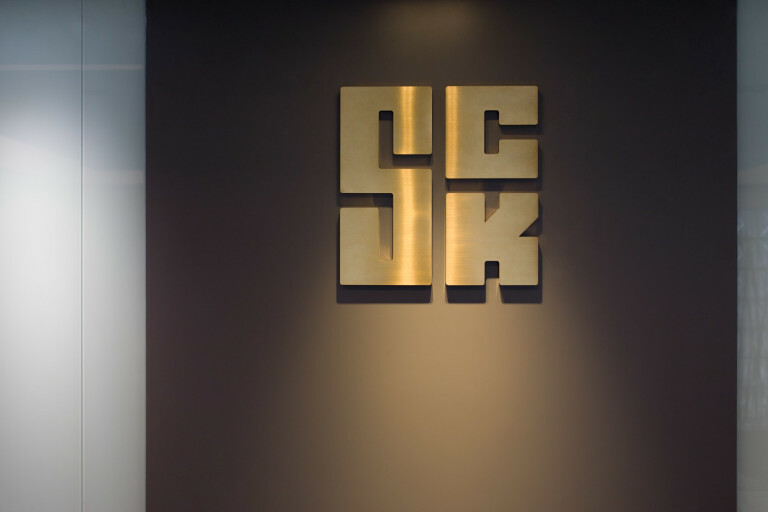 Staff under SCK, a flexible workforce, capable of taking on the biggest challenges.